Extension of duty drawback of taxes (DDT) for 3 years is still pending to be notified by caretaker government under the extended PM export package. 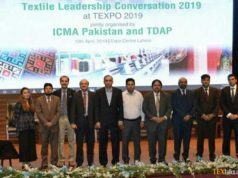 The textile industry has urged Mian Misbahur Rehman, Caretaker Commerce and Textile Industry Minister for restoration of the role of associations in transparent disbursement of refunds. 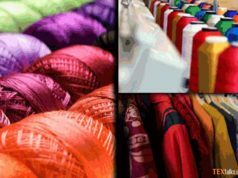 Since the PHMA and other value added textile associations had been removed by the Ministry of Textile industry with any consultation, Dr Khurram Anwar Khawaja, PHMA Chairman said that several complaints have been filed from members of all associations that after their elimination, the banks responsibilities have increased to check the authenticity of claims along with the scrutiny of documents. The associations used to certify authenticity of information being provided by the exporting units and verify claim documents by the authorized executive committee members of the association. As a result the exporters’ claims have been delayed due to mistakes from the bank during certification and authentication of claims followed by scrutiny because of which the State Bank of Pakistan marked several objections. 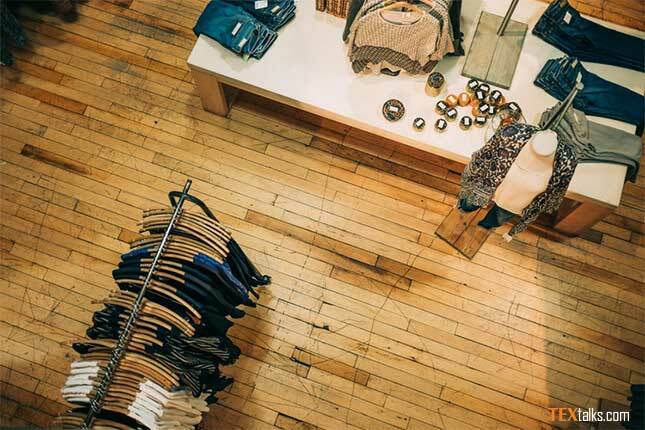 Hence the exporters have faced inordinate delays as well as being penalized due to mistakes on part of the banks.